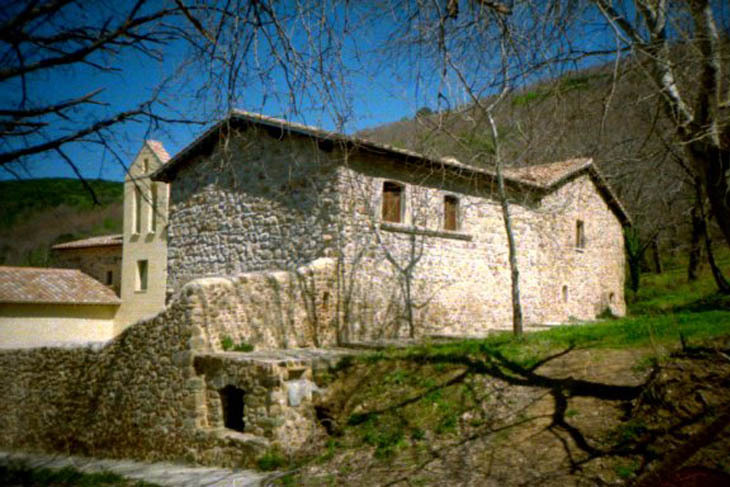 A short distance from the village, along the road leading to the Farnese, a small road on the right leads to the Hermitage of the Trinity, built between the chestnut trees and the beautiful vegetation of the area in a place that inspires peace and tranquility. 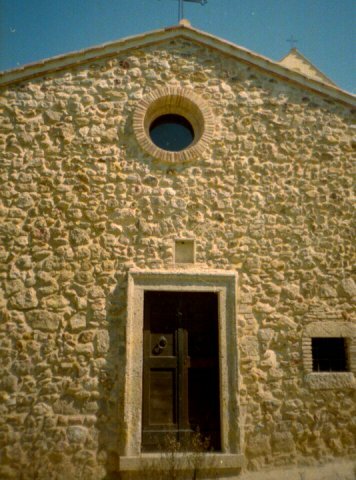 The monastery consisted of various environments including the church dedicated to the SS Trinity and two chapels dedicated to the Marian cult. Due to continuous reconstructions do not know the exact date of construction of the hermitage, but you think it may have been built on the foundations of a Roman villa or an old church. The oldest document that speaks of the hermitage is a Bull of Pope Innocent IV in 1243, but there are other sources undocumented Which Date early ninth century AD. 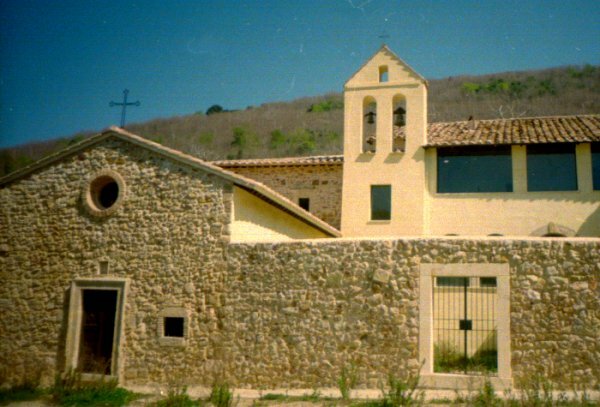 The sanctuary survived until 1656, when it was suppressed by Pope Alexander VII, however, continued to host a hermit. 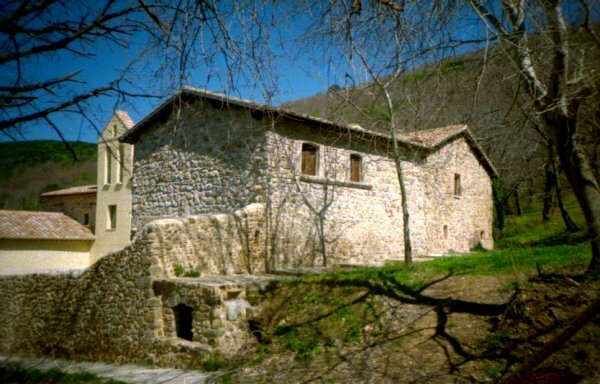 It was restored at the time of the discovery of alum in the territory and once again abandoned in 1818, when he died the last monk, Fra ‘Giuseppe Beretta, who stayed there. 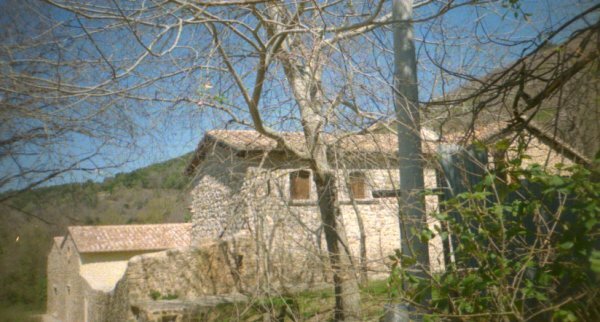 Today the remains of the Hermitage are being restored by the Municipality. 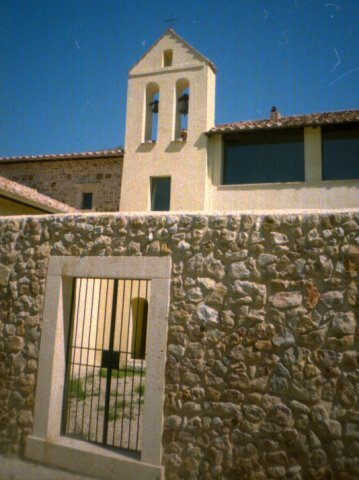 Tradition has it that in the hermitage resided St. Augustine when he dictated his Second Rule and began writing the “De Trinitate”.